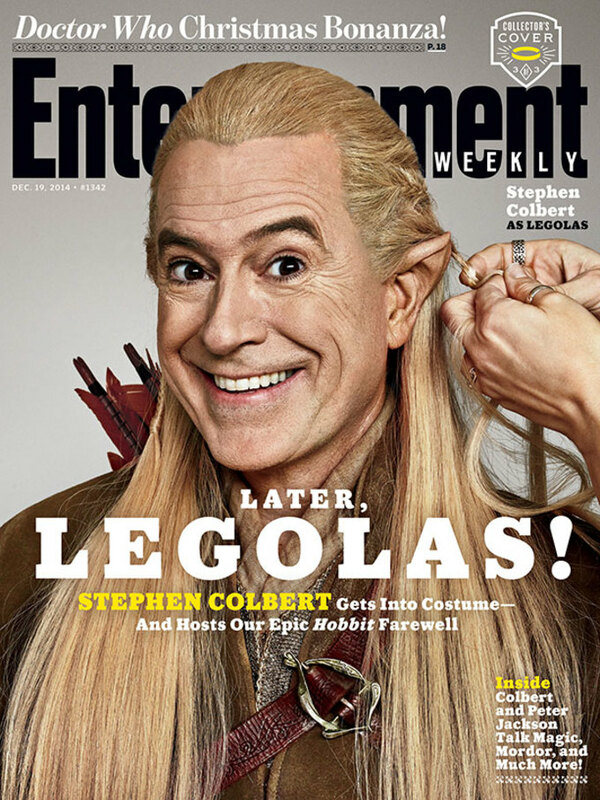 No one can ever front on Stephen Colbert&apos;s knowledge of the Tolkien universe. 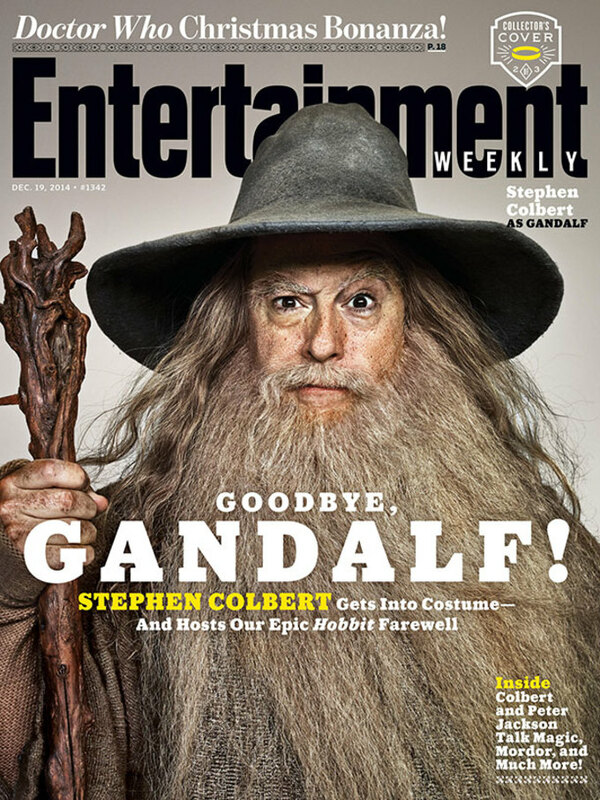 The man knows his trivia, and in another display of his devotion to all things Lord of the Rings-related, Colbert dressed as Gandalf, Legolas, and Bilbo Baggins for three different Entertainment Weekly covers. up," Colbert wrote in an essay. 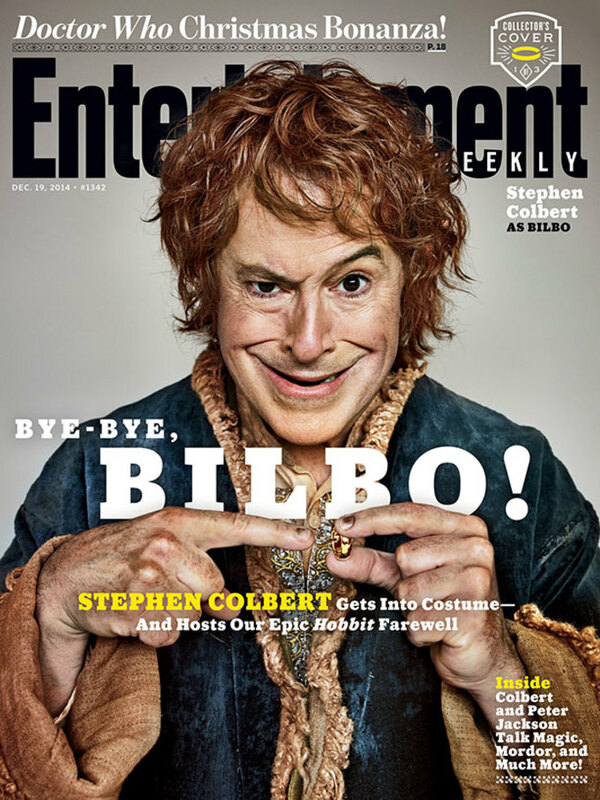 "Lucky for me, my ‘friends’ are the wardrobe department for The Hobbit. The original costumes and wigs were flown in from New Zealand just for me. They didn’t even fly the costumes out of New Zealand for the actors! They had to wear them there!" Check out each of the covers below, and watch video from the cover shoot above.